Unfortunately we didn’t have enough time to introduce two key mechanics to the game: lasers and keys but fortunately we managed to finish these off in a post-jam version. 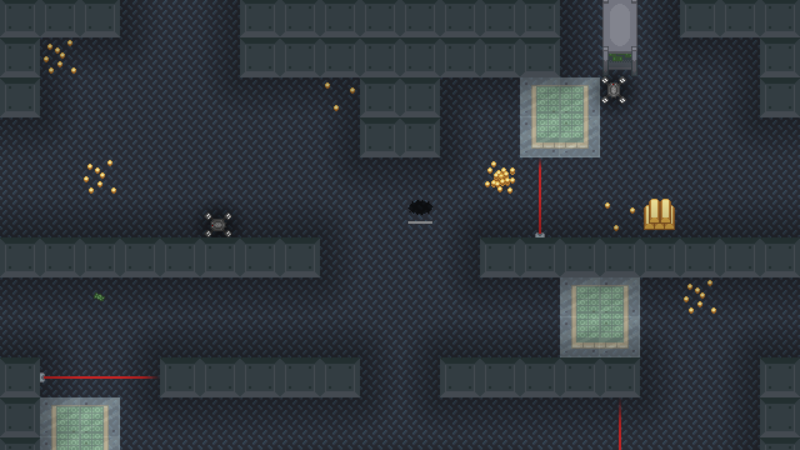 Lasers are randomly generated and randomly blink on and off (on a pre-set timer) – colliding with them will kill you. Secondly, each level has a key that you need to pickup in order to unlock the heart. This adds another layer of necessary difficulty to the game since sometimes it could be quite easy to just find the heart. 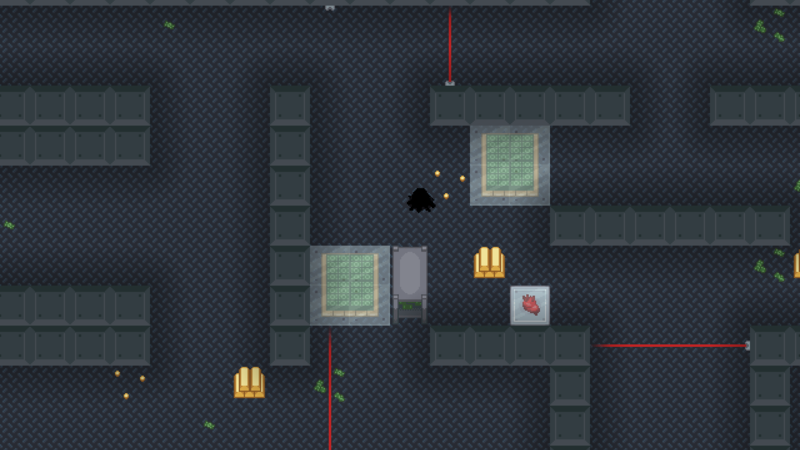 Now the main mechanic, becoming a shadow in order to hide, is much more necessary since you’ll be looking around for the key and waiting for lasers to turn on and off. Finally, we’ve added controller support – just to see what LibGDX controllers are like. LibGDX’s lwjgl3 backend adds controller hot-loading however for some reason it swaps the sticks and requires a weird JVM argument to run so we just went back to the original LibGDX backend. Thanks to everyone whose left feedback on the game so far, you should definitely try out the post-jam version. If you’d like to rate the Ludum Dare version, it’s here. This entry was posted on Tuesday, December 20th, 2016 at 5:26 pm	and is filed under LD #37. You can follow any responses to this entry through the RSS 2.0 feed. You can skip to the end and leave a response. Pinging is currently not allowed.